Pre-season testing with Renault sport F1. 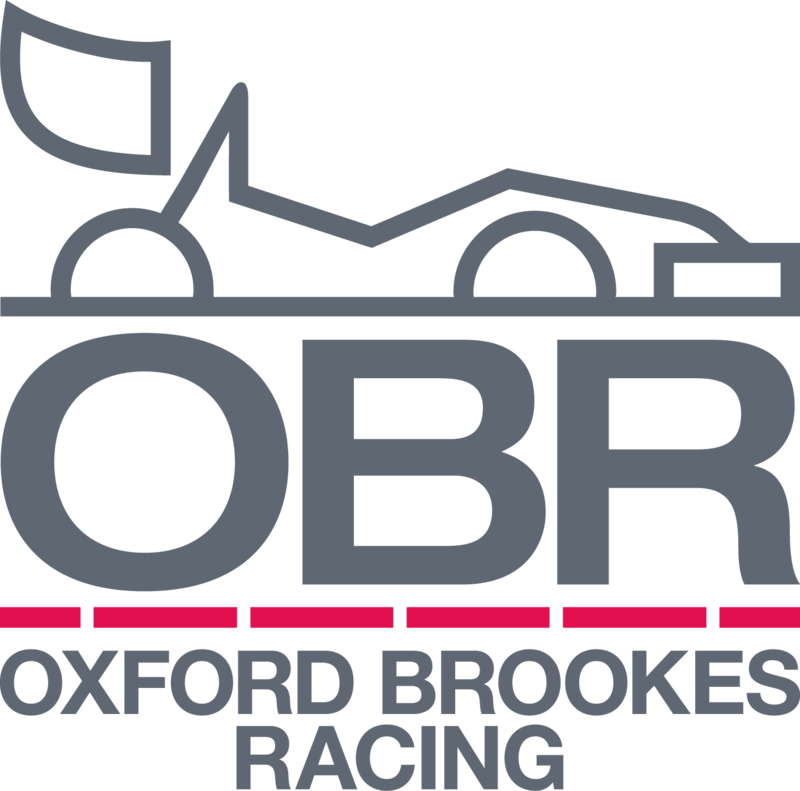 On Wednesday 2nd March, a group of section leaders from OBR left Oxford and embarked on a 2 day round trip to Barcelona. We’d been lucky enough to be invited out to stay with Renault Sport F1 for the second round of pre-season testing at the Circuit de Barcelona-Catalunya. With less than a 24 hour stay in Spain, we knew we’d have to make the most of the time we had there. Upon arriving at the circuit we met up with our chaperon for the day, Fleur, and made our way to the centre of the paddock which, surprisingly, had a calm and relaxed atmosphere. As we headed towards the Renault base we noticed a number of famous faces floating around the paddock, Max Verstappen hurriedly walked past us and dived into the Toro Rosso hospitality tent, whilst rookie Rio Haryanto sat quietly in the Manor catering facility. Jolyon Palmer, came in to have a chat with us during the lunch break and discussed his own time at University. We talked about our own Formula Student car and he was very interested to hear the progress we were making and our plans for the upcoming season. After lunch, we were taken into the garage where the final pieces of the car were being assembled after the morning’s gearbox issue had been resolved. It was great to see how a team of professional mechanics work under pressure, as with only a limited amount of testing each year every second counts. All of their tools were organised perfectly with some innovative techniques to make sure they always knew which tool to use and when. Something we ourselves might look to implement at competition this year. Still buzzing from watching the car head out onto the track, we ourselves went up to one of the grandstands towards the the back of the track and were able to watch all the cars complete the final sector. On our journey home we discussed our experiences and the time we had spent with Renault. We all agreed that it had fuelled our passion for motorsport even further and that even with all the recent discussions and underlying doubts about the sport, the engineering that underpins it is still the best and most innovative in the world. We would like to take this opportunity to say a massive thank you to Renault Sport F1 and Perkin Elmer for this amazing opportunity.